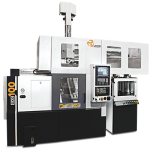 VTL 500 & 750 - Jyoti CNC Automation Ltd. | cnc machine, cnc lathe, vmc machine, hmc machine, cnc turning center, cnc milling machine, cnc machining center, cnc vertical machining center, cnc, vmc, hmc. 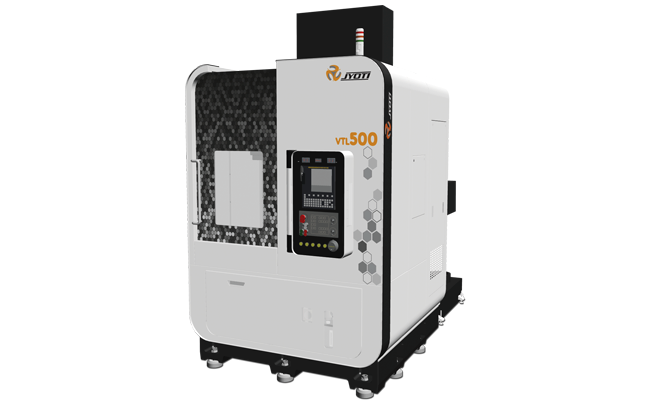 VTL Series machines are specially designed for larger diameter components machining in heavy engineering industries such as Oil & Gas, Earth Moving, Automobile and Subcontracting industries. Bed and Column made from higher grade cast-iron providing maximum rigidity, thermally stability for better machine life and accuracy. 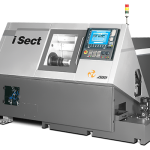 X & Z Axis moves on wide harden and ground box guide ways which allows vibration free cutting and more rigid machining at greater extension from turret.